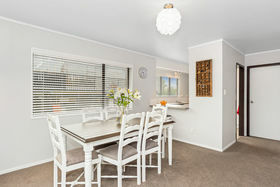 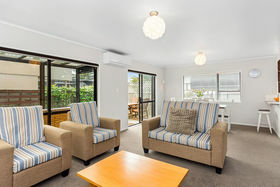 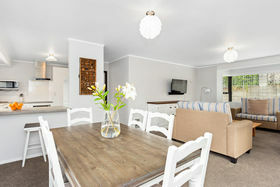 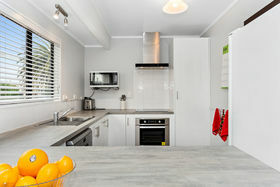 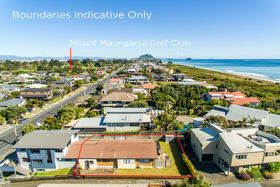 2/285 Oceanbeach Rd, Mt Maunganui (Onsite) Unless Sold Prior. 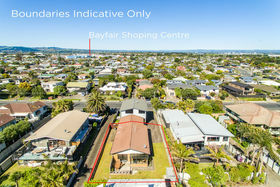 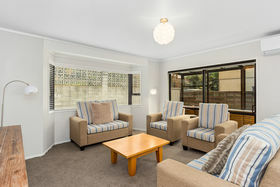 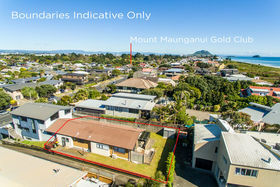 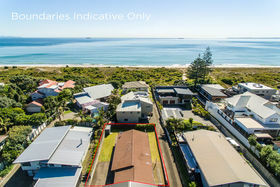 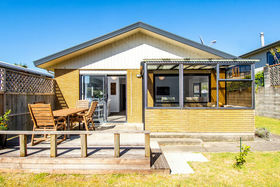 Auction Location: 2/285 Oceanbeach Rd, Mt Maunganui (Onsite) Unless Sold Prior. 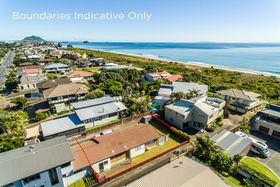 Seldom is a property of this calibre released, offering a home away from home in this highly sought-after location. 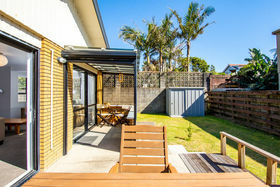 A freehold opportunity to own a two-bedroom home recently refurbished throughout, boasting 110sqm of private sun-drenched living. 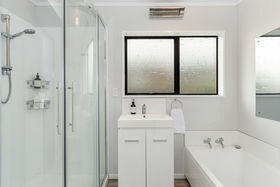 Comprising a open-plan living area that adjoins a north-facing conservatory and deck, a modern kitchen and main bathroom fully restored. 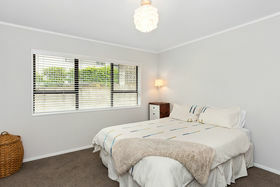 Newly carpeted and painted throughout, it truly is an opportunity worth pursuing. 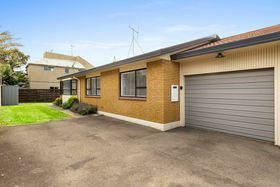 Two exceptionally large bedrooms with an internal single garage completes what no doubt will be quite possibly the most hotly contested property to hit the market for some time. 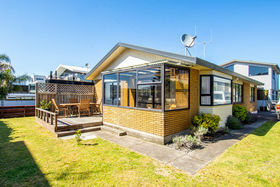 A feature of this property is the private driveway and easy off-street parking. 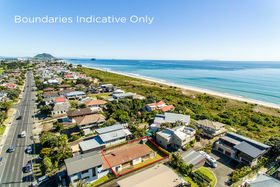 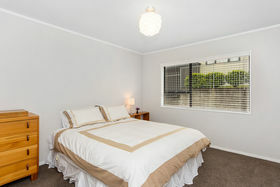 Moments from everything you want to be close to, including our world famous Mount Maunganui Beach, cafes', Mount Golf Club, Bayfair Shopping Centre and everything else in-between. 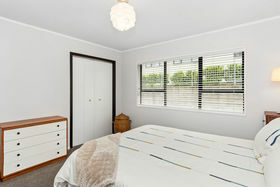 Secure your future. 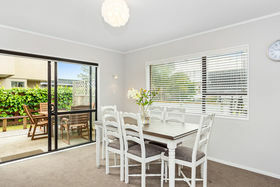 Better still, lock in a property that will provide plentiful options for years to come. 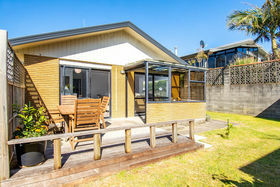 Be quick to register your interest NOW. 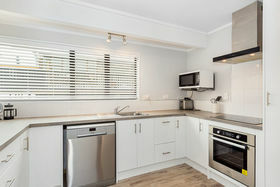 Call the Short Brothers today!